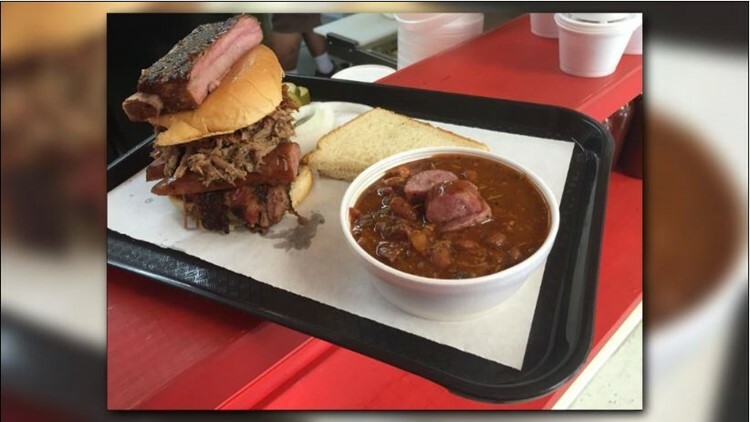 We trust our KHOU 11 viewers so we reached out and asked them where we could find the best BBQ in Houston and surrounding cities. We’re Texans! And one thing we know and love is good barbecue. There’s nothing like a scrumptious slab of ribs or a tender piece of brisket to satisfy your taste buds, and the best part, you can enjoy it anytime of the day and anytime of the year. 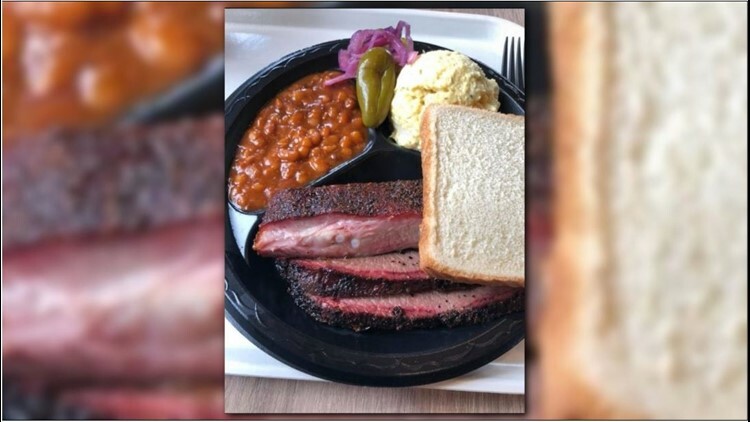 We trust our KHOU 11 viewers so we reached out and asked them where we could find the best BBQ in Houston and surrounding cities. The 11 BBQ spots below were the most-liked. Top 11 are in no specific order. 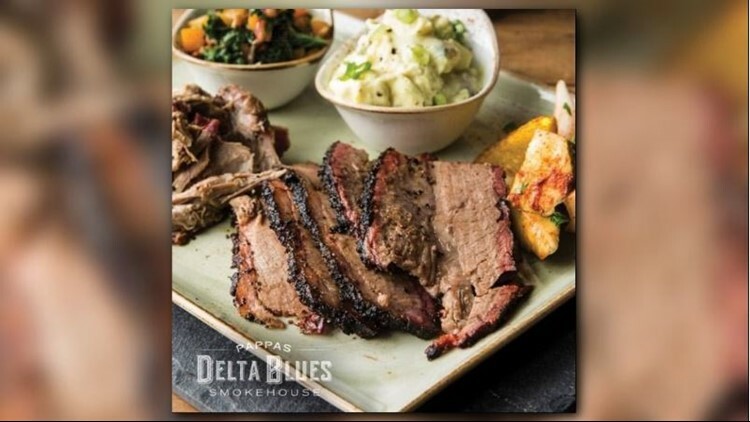 Pappas Delta Blues Smokehouse says they offer the best barbecue around. 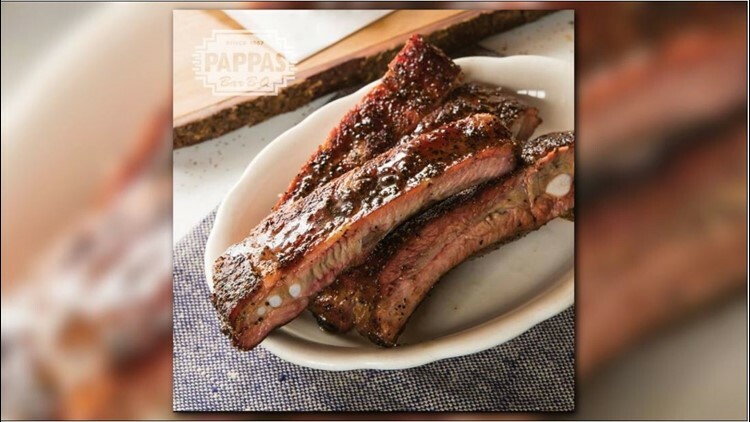 Located in Webster, TX, Pappas Delta Blues prides themselves in homemade scratch sides and fall-off-the-bone meats. Their menu consists of aged hickory-smoked USDA Prime Beef Brisket, Berkshire Pork Belly, slow-smoked St. Louis Style Ribs and their impressive Big Boy Beef Ribs. Your mouth should water just reading this. Pappa Delta Blue is open seven days a week. Burns Original BBQ is a family owned restaurant in Acre Homes that serves ribs, sliced beef and much more. Burns BBQ is no stranger to big crowds and celebs looking for some finger linkin BBQ. Singer Letoya Luckett, Houston Texans player DeAndre Hopkins and even the president of HEB has tasted what some call the best barbecue EVER. 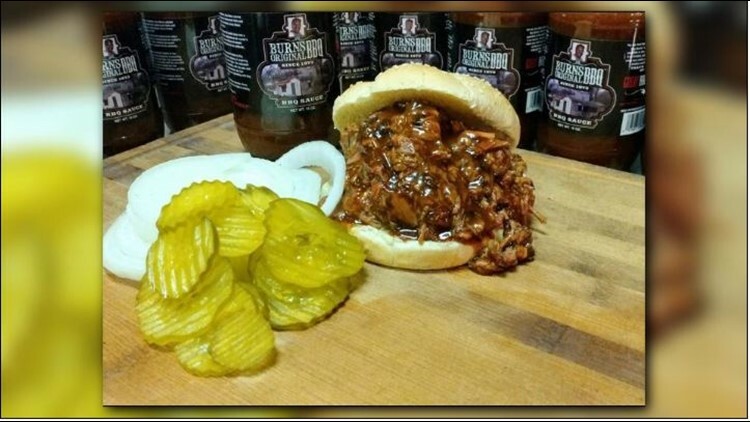 Get this, Burns BBQ even sells their own BBQ sauce which you can find at select stores. 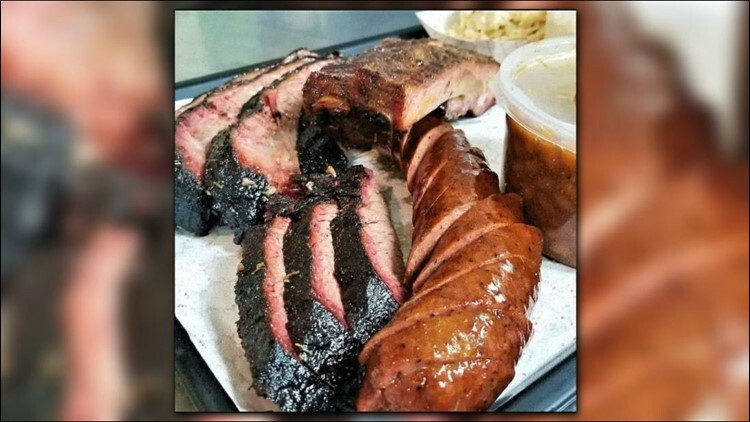 Central Texas Barbecue has been serving the Pearland community since 1969. The family owned eatery says their meats are smoked with hickory wood in one of their two pits for many hours, which makes their meat tender and flavorful. Central Texas BBQ also serves homemade sides which include baked beans, potato salad, mustard greens and more. Don’t forget the dessert! Add on Anna’s Banana Pudding or the Pecan Pie for complete satisfaction. 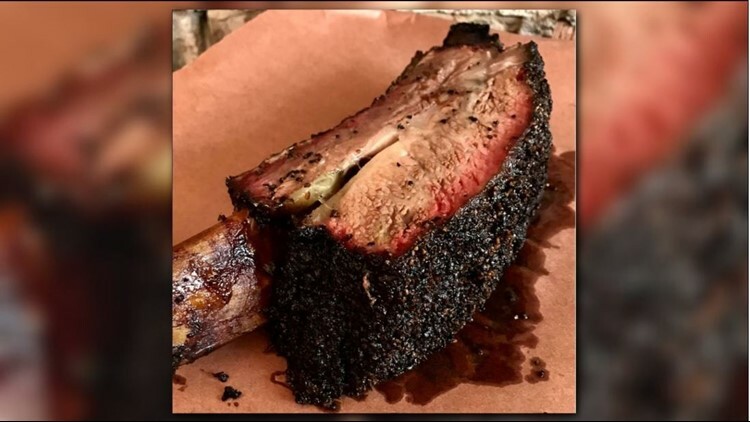 Central Texas BBQ is open seven days a week from 10 a.m. to 9 p.m.
“Life’s too short not to eat good BBQ.” That’s the first thing you see on the Triple J’s Smokehouse website. Triple J’s Smokehouse has been a northeast Houston favorite place to grub down on authentic Texas BBQ since 1994. 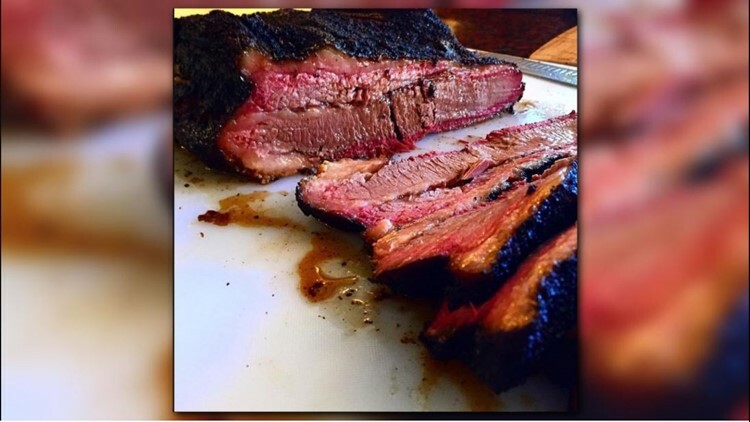 Customers all over Houston love their signature ribs, award-winning sausage and delicious beef brisket. Not only does Triple J’s cater, but the restaurant offers family dinners for up to 20 people if you don’t feel like getting in the kitchen. Triple J’s is located in the 6000 block of Homestead Road and is opened Tuesday through Saturday. CorkScrew BBQ started in 2010 when owner Will Buckman catered to his fulltime job at AT&T. After much begging, he began cooking for all the AT&T parties and overtime CorkScrew was born. Corkscrew started off strictly catering to families and business, but now they have a restaurant in Spring. CorkScrew serves everything from prime black angus brisket to all natural humanly raised pork. They even serve BBQ Tacos! They sell out fast so you definitely want to give them a call and make sure your favorite meat is available. Real Pappas Bar-B-Q fans know how it feels when you walk through their doors. Your mouth immediately starts to water when you breath in the delightful smells of beef brisket, sausage and pulled pork. 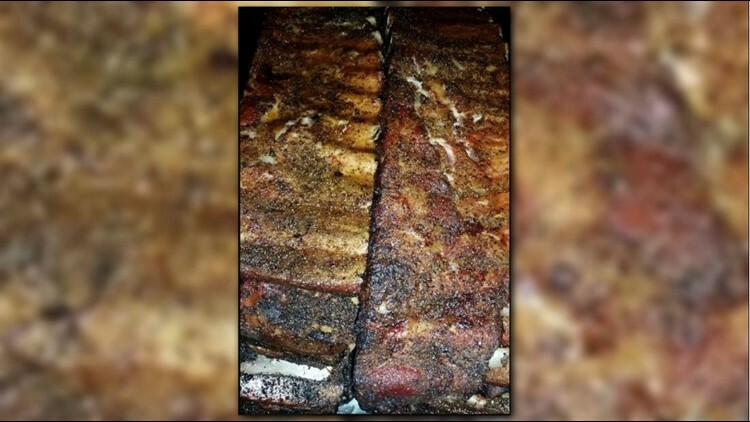 Pappas Bar-B-Q has been serving their customers for over 40 years. The restaurant makes all their food from scratch - even the fries and mayo. All their Bar-B-Q is slow-smoked and their team consistently comes up with new flavors for their tasty meats and fixin’s. Grant Pinkerton is the founder of Pinkerton’s. He is a Lamar High School graduate who has been fascinated with meat, fire and old Texas traditions since he was a young lad. Pinkerton prides himself on the quality of his meat and his sides, all made daily from scratch. His restaurant serves variations of his family’s recipes as well as some of his own originals. Pinkerton was chosen as one of America’s “Top 9 Up and Coming Pitmasters” thanks to his very popular meats like the glazed pork ribs, dry pork ribs and prime brisket. Pinkertons Barbecue is open from Wednesday through Sunday. According to reviews, someone has to literally pull you from the table when you try the food at Kat’s. 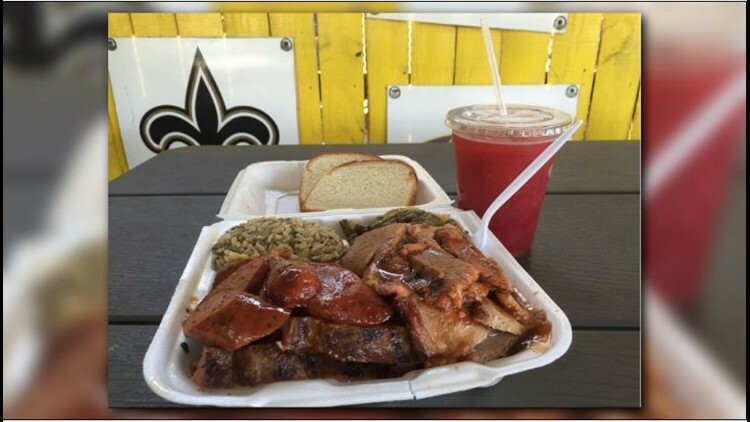 Kat’s serves everything from sausage sandwiches, beef baked potatoes and sliced brisket by the pound. This BBQ cuisine is located in Sante Fe, Texas. Not only are they serving some of the best meat in town but they also serve their own seasonings. Kat’s is open Wednesday through Sunday. Killen’s BBQ was established in 2013. Founder Ronnie Killen began cooking at the age of eight and never looked back. He owned his first restaurant, Killen’s Kountry BBQ by 23 and opened Killen’s Sports Cafe five years later. If you’re in the mood for some lean brisket, beef ribs or Homemade Pork and Beef Sausage, then a drive to Pearland is worth it. 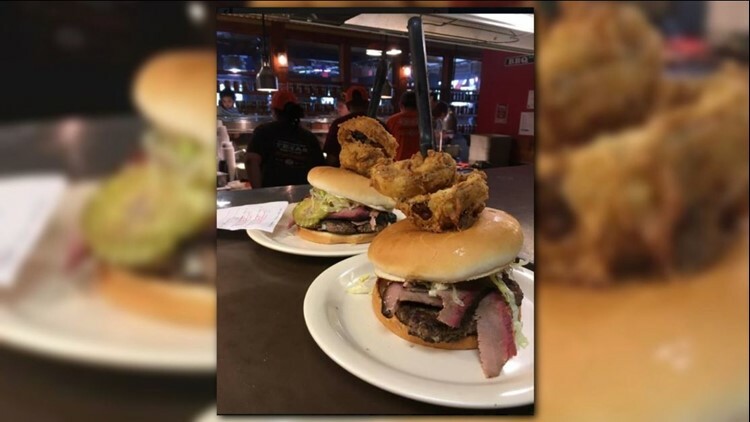 Harris County Smokehouse is a family business that has been open since 1998. The smokehouse makes everything from scratch with no artificial ingredients, so you can be sure your BBQ taste like good ol’ home cooking. Not only can you grub on BBQ dinners and chili but Harris County Smokehouse also serves breakfast! YUM! You’ll be lucky if you don’t see a line when you arrive at Tejas Chocolate Craftory. Texas Monthly ranked the BBQ shack #6 on their top 50. How did they come up with chocolate and barbecue? Well according to their website, the owners started a hobby at home making bean to bar chocolate. Sales went good at the farmer’s market and retailers that they decided to open their own store. They found an old house on North Elm Street in Tomball to start selling their chocolate and quickly realized the town needed a good barbecue joint. Tejas Chocolate Craftory not only serves delicious award-winning BBQ but they make chocolate and truffles from raw cocoa beans. Because of the high demand, Tejas no longer accepts call in “to go” orders.